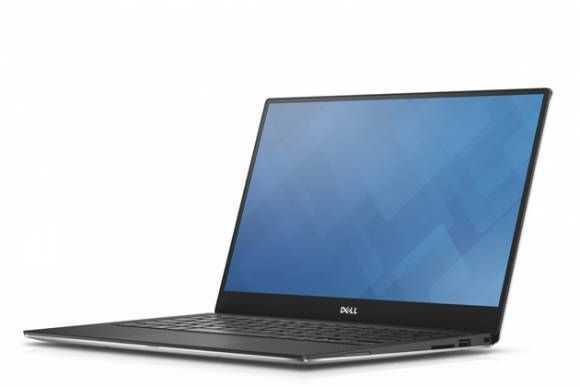 Gorgeous, featureful Dell XPS 13 starts at $799, could be ‘the one.’ Details here. 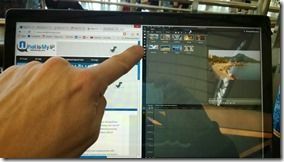 I’m looking closely at the specs, watching the hands-on videos from CES 2015 and thinking, yes, perhaps this is ‘the one.’ The XPS 13 not only looks fabulous but it’s got specs, a great battery life and starts at just $799 with a Full HD ‘infinity’ display. 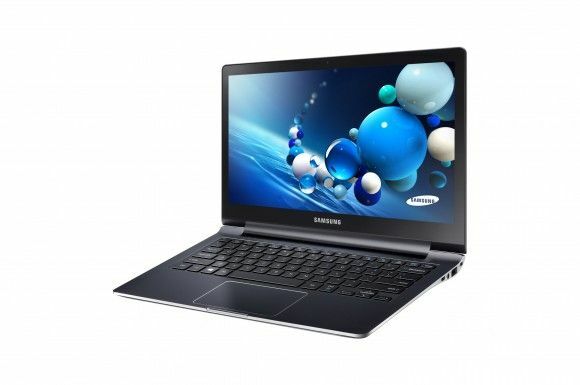 Following on from one of our favorite Ultrabooks of 2012 is the Samsung ATIV Book 9 Plus. It uses the same stylish design as the previous model but offers a few interesting upgrades on the specifications. 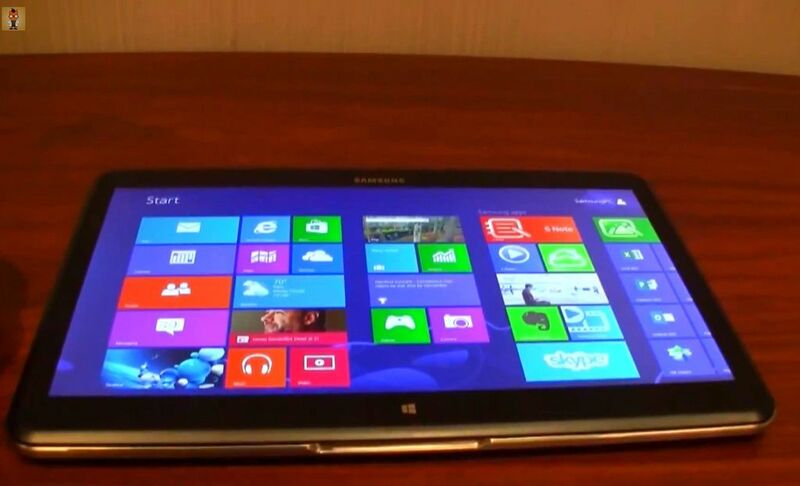 A QHD (3200×1800) touchscreen and Haswell CPU for example. 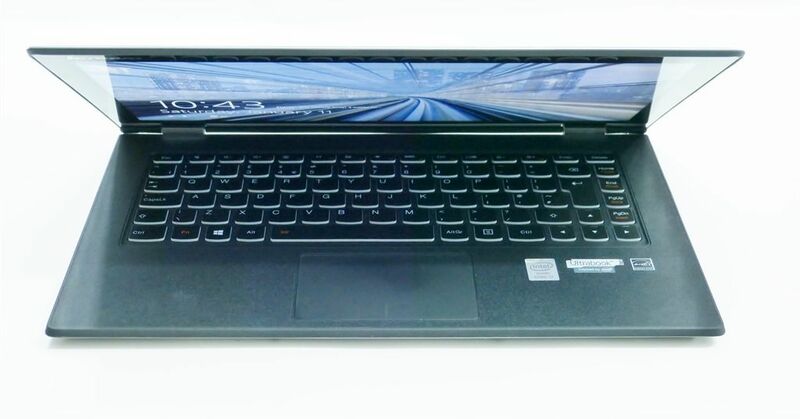 Read on to find out if the ATIV Book 9 is still up there with the best Ultrabooks of 2013. One of the best Ultrabooks of the 2012/2013 phase was the Samsung ATIV Book 9. It got even better with Haswell and a QHD screen in the following version. It’s a stunning bit of kit that I’ll be testing fully over the next week or two. In the meantime, enjoy this overview video and feel free to ask questions. Price is currently about $1399 for the 128GB/4GB/QHD/Core i5 version. It’s not cheap and one could argue that for that price you shouldn’t have to carry adaptor cables but despite that, the quality, efficiency and style should fit with a lot of customers. Its not difficult to understand how HTC posted $33.8b market capitalisation figures for the last quarter. HTC’s early Android adaption has propelled the company from a small Taiwanese manufacturer to a global player, overshadowing both Nokia and RIM with the market cap figures. HTC’s popularity is ever increasing with both tech savvy and those new to the smartphone world, a theme they will hope to follow with the announcement of their newest flagship handset, the Sensation [product database]. Powering this new â€œmultimedia superhero inch is a 1.2Ghz dual core Qualcomm MSM8260 Snapdragon with a powerful Adreno 220 GPU, 768MB of RAM and 1GB of user accessible storage which can be expanded with the use of a microSD card. The multi touch 4.3inch S-LCD screen runs at a qHD (540×960) resolution, offering up HTC’s newest version of Sense (3.0) and Android 2.3, Gingerbread. This new version of Sense includes customisable lock screen widgets displaying quick information on items like stocks and weather and also allows you to unlock the device by dragging an application icon into a circle, taking you straight to said application. Also on board is HTC’s Watch service, allowing downloadable movie rentals or purchases but on this occasion, unlike the Flyer, access to OnLive’s game streaming service is notably missing. Europe is expected to see the HTC Sensation around May, with Vodafone getting a month of exclusivity in the UK. It will be released in the US as the Sensation 4G on the T-Mobile network sometime this summer. 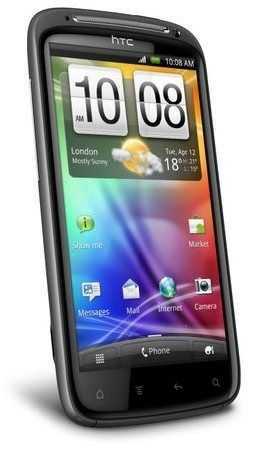 You can track the HTC Sensation in our product database and see the press shots in the gallery.